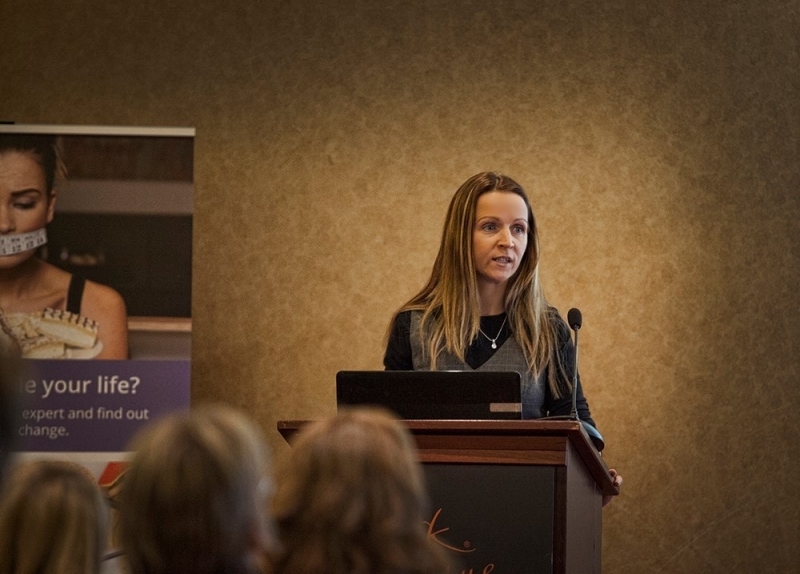 I am passionate about delivery programmes into the workplace and community. Do you have funding for specific projects or groups and would like it to be health orientated? If you would like more information about what I can do for your organisation please feel free to get in touch. 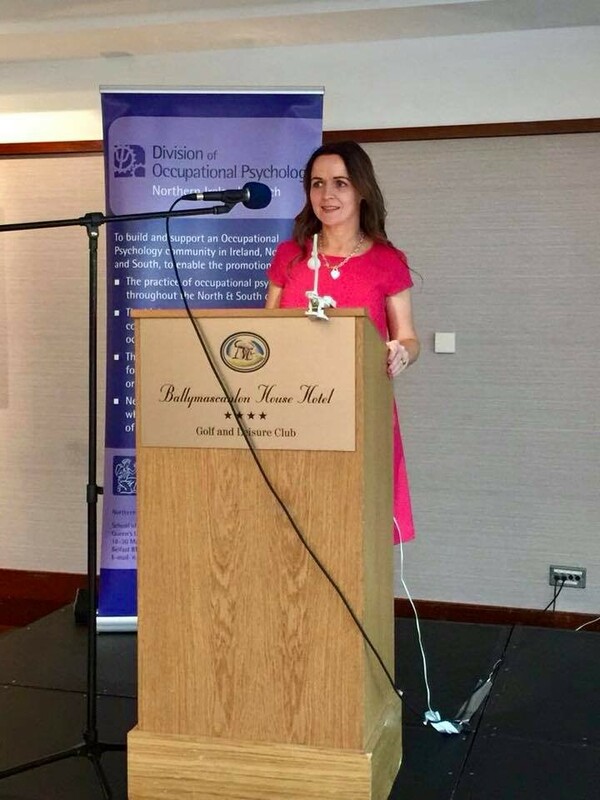 “I was delighted that Shauna was able to support the BPS’s Improving Work-Place Well-being joint NI Branch of the British Psychological Society and Irish Psychological Society event. 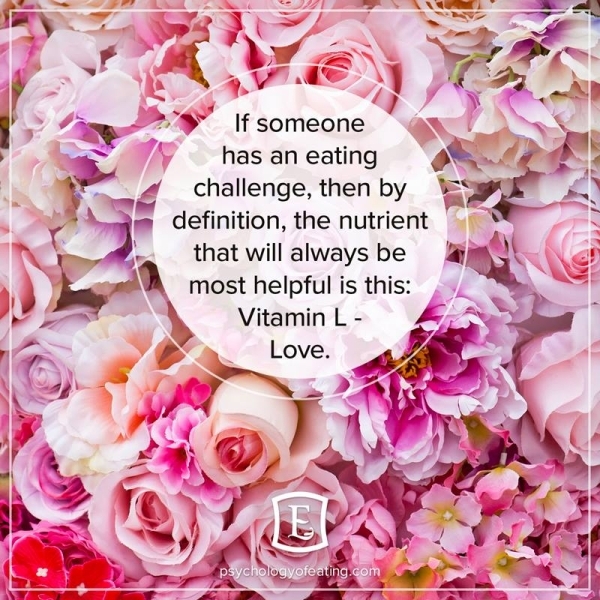 Shauna’s presentation made a significant impact on the knowledge of practising psychologists in understanding how the dieting epidemic is fuelling the obesity crisis and the influence that the dieting culture in the workplace has on this. 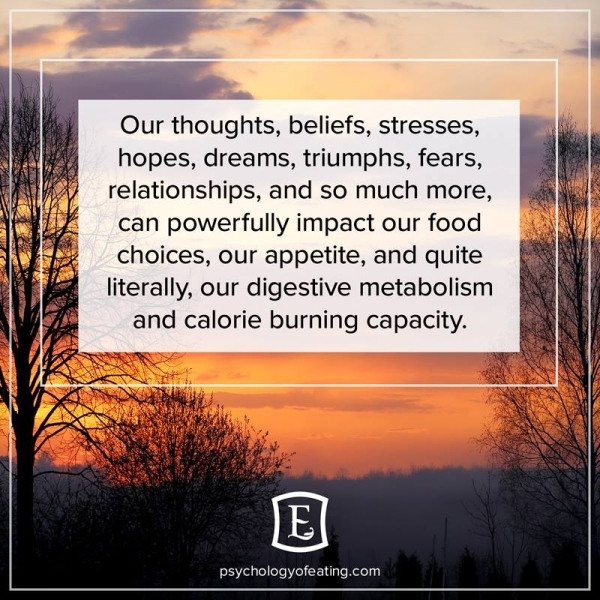 She presented valuable kills to help practitioners work with their clients to assist with emotional eating, stress, body positivity to name a few and all based on recent research. 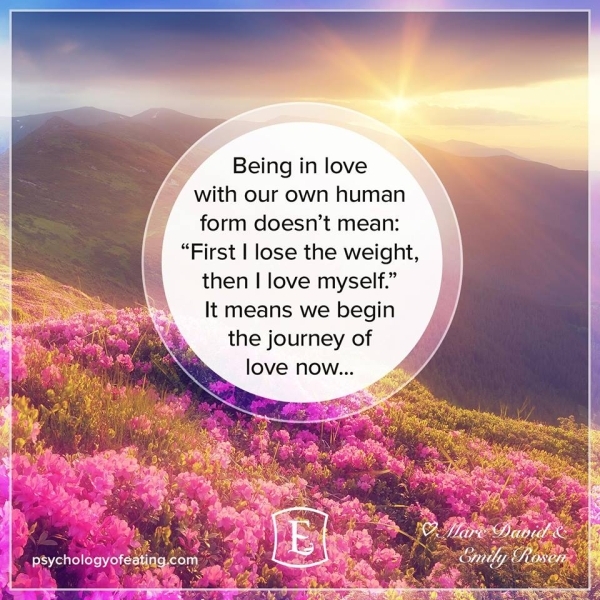 “Shauna has a great depth of understanding in the arena of weight loss and wellbeing, which equip her well for working with the wide range of clients presenting with these issues. Her presentation at the BPS /Irish Psychological Society 2017 conference was interesting, informative and entertaining. 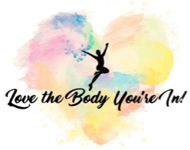 By addressing both the psychological and physical components of eating disorders, Shauna presents a holistic and robust defence against Irelands overweight epidemic. 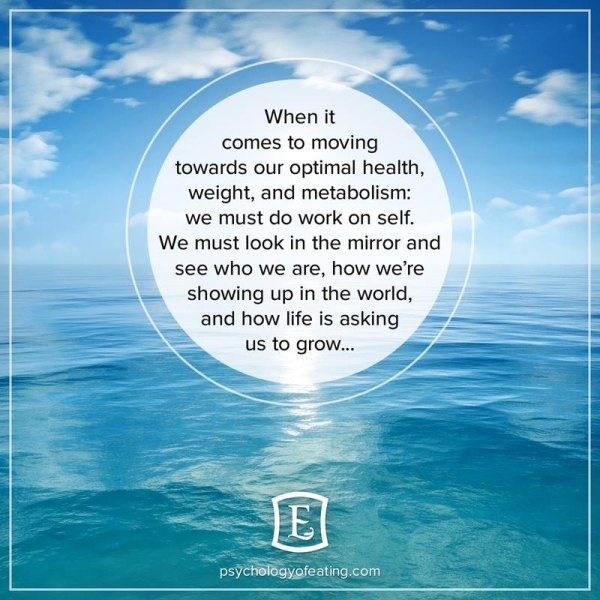 – Paul Curran Health Coach.